Dibs on that Mia figurine. 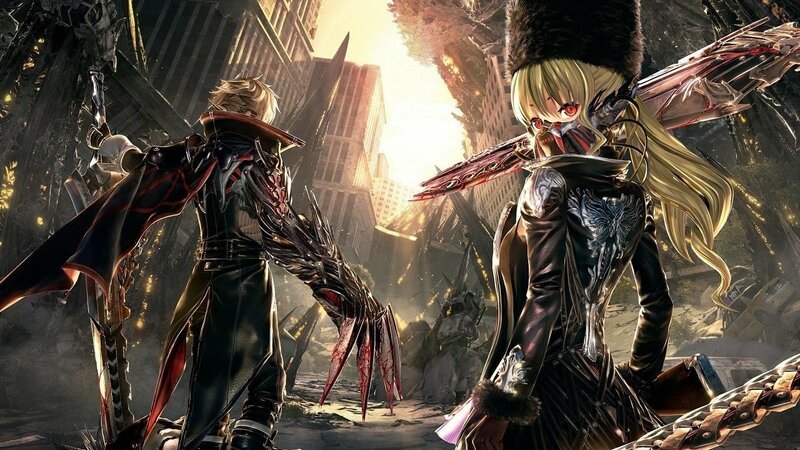 The release date of Bandai Namco’s upcoming action-RPG Code Vein has been finally revealed, and it’s coming this September 28, 2018 on PC, PS4 and Xbox One in both physical and digital copies. Set in a dystopian future, the protagonist must battle the Lost — mutated creatures who have an insatiable thirst for blood, and find a way to uncover the mystery of his own mysterious powers. Accompanied by the amnesiac Io and the Revenant society, they must fight for survival. The game is inspired by the combat from Dark Souls and animated by Ufotable Inc (character designers of God Eater). 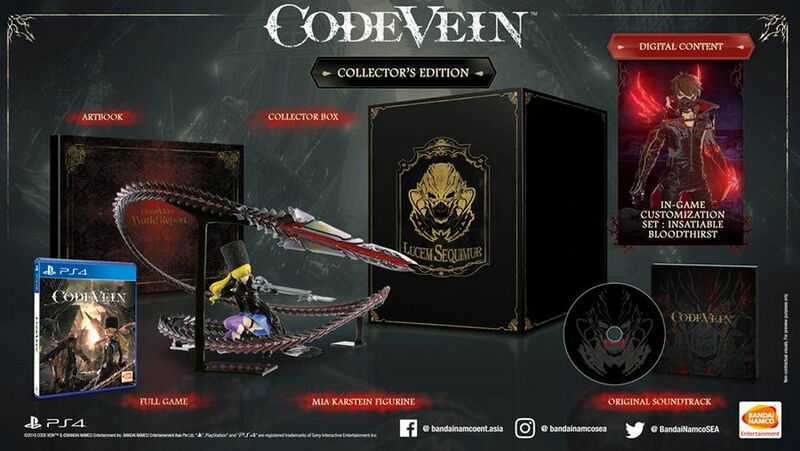 Furthermore Bandai Namco also revealed the pre-order bonuses along with the Collector’s Edition of Code Vein. The Collector’s Edition includes the base game, along with an exclusive 17cm figurine of Mia Karnstein, one of the main characters. Also included are digital content such as the original soundtrack, a digital artbook, and an additional in-game customization option called the The Insatiable Bloodthirst. The pre-order bonuses meanwhile, includes three crossover weapons from Bandai Namco’s other title God Eater. Those who pre-order the game will also get access to the special blood veil item called Venous Claw (a powerful close-combat weapon), an additional accessory set, customization elements, and communication stamps for multiplayer. For more information about the release in Southeast Asia you can follow Bandai Namco Asia’s Facebook page and Twitter. The Next DLC Character for Dragon Ball FighterZ is Vegito!